Posted on Thursday, November 16th, 2017 at 21:58. I’ve written most of what I wanted to say on my main anime/manga blog, but I did want to mention here that Seven Seas has licensed the three Shin Tenchi Muyo! 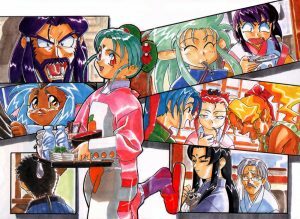 novels and will be calling the novels the True Tenchi Muyo! series. I gotta tell ya, just knowing that I will actually own English copies of the novels is just so very exciting. This has also given me an opportunity to be a part of the official adaptation of the novels, which is scary as all get out. But hopefully, the end product will be one fans love and that sales of the novels will be through the roof (which I’d hope for, even if I wasn’t attached to the project). Is there any sort of idea on a release date? Release dates are always subject to change, but right now, volume 1 appears to be set for June 2018. I’m buying three of each. Does… does that make me an otaku? Oh my God really? I’ve been a fan of this series since the first series of the Toonmai era! I can’t believe they finally licensed the novel series! However, I’m curious to know if there’s only three novels? And I also wonder if these novels are the canon ones? However, I’m curious to know if there’s only three novels? Yes, that’s all Seven Seas has licensed — the three True Tenchi Muyo novels. And I also wonder if these novels are the canon ones? Yes, these are the canon ones. I found out what was wrong with the comment alerts. Hopefully, that’s fixed now. I’m looking forward to buy all the novels. 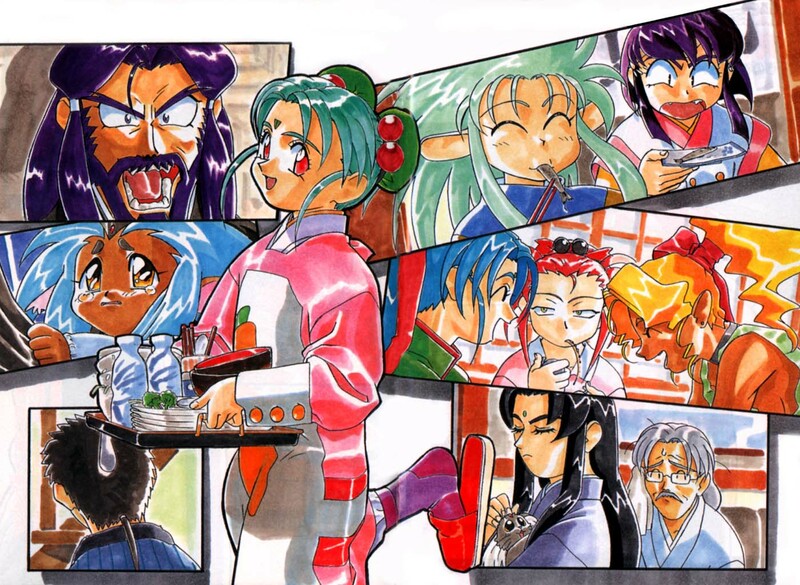 Especially the third one because Washu is my favorite character in the Tenchi Muyo franchise.